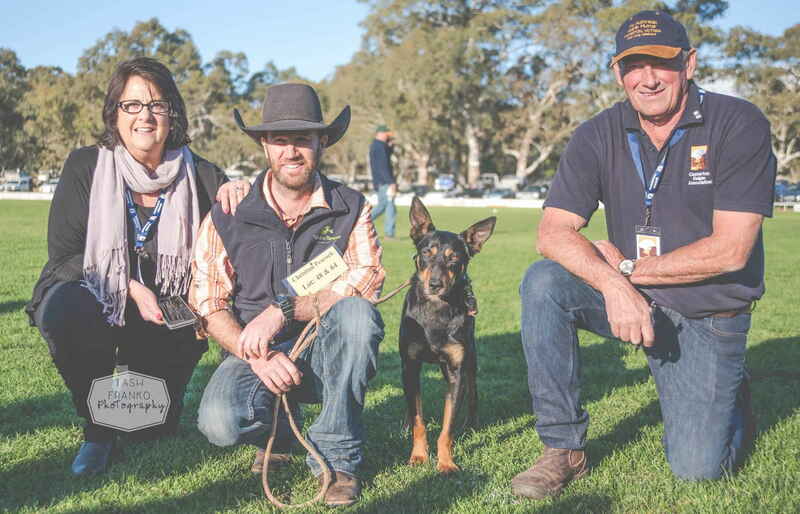 With a kindergarten, two primary schools, a dedicated secondary college and community centre offering adult education and recreational courses, Casterton is well equipped in the education arena. 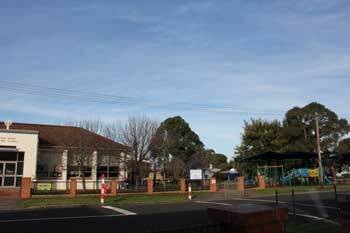 Education in Casterton has a long and proud tradition dating back to 1857 when the first school was established. After many structural changes, Casterton Primary School is now a modern, spacious school set in picturesque grounds. The school serves a diverse socio-economic rural community within a radius of 50 km. The Casterton Primary School warmly welcomes you to our school. Our teachers strive to provide a caring environment for students where children are given a sound academic grounding as well as being extended in other areas – in creative arts, in sports and in their overall development as citizens. 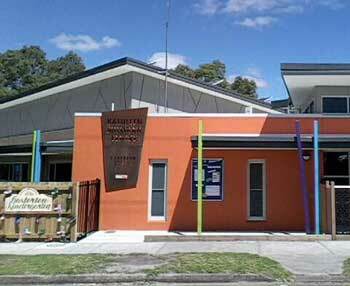 Sacred Heart School is a catholic Parish Primary School for Foundation to Year 6 students. We aim to promote a friendly and supportive environment, which has a unique sense of community. At Sacred Heart, Parents, Staff & Students value and respect each other. Our school is part of the Ballarat Diocese. 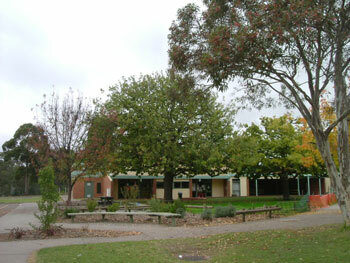 Sacred Heart School has built a reputation for care and commitment to local community within a supportive and creative environment. We strive to engender in our students a sense of self worth and the ability and desire to live a vital role in the community. Sacred Heart School services a widespread and diverse rural community within a 50km radius. The College has a 60 year history and is nestled in a picturesque valley surrounded by rolling red gum hills. 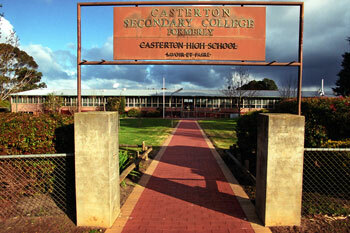 Casterton Secondary College is a single campus, Year 7 - 12 school. With the only ‘wine making’ facility and classes in Victoria. The College also has a number of surrounding acres for their agricultural program. The Casterton Secondary College has a state of the art “Tech Centre” providing great opportunities for local students to undertake mechanical and carpentry studies. Casterton Secondary College services the needs and provides opportunities for the people of Strathdownie, Dergholm, Coleraine, Merino and Casterton. The centre provides kindergartens sessions from 9.00a.m. - 2.00p.m. 3 days a week - Tuesday, Wednesday and Thursday. Each child is offered fifteen hours of kindergarten with attendance based on a rotational model that allows every child to attend three five hour sessions a week. Parents are invited to visit the kindergarten to observe the program that we provide for the children and families in Casterton and surrounding districts.